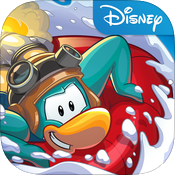 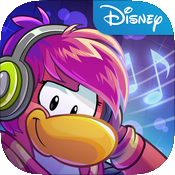 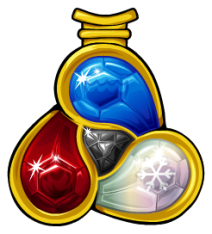 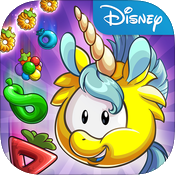 New this update – Now available on iPhone 4 and up and iPod Touch 4 and up, explore the island with friends, collect pet puffles, and play games to earn coins to personalize penguins and customize igloos. 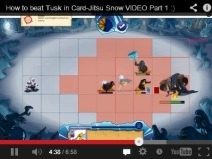 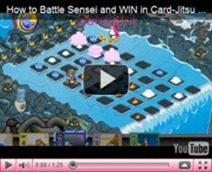 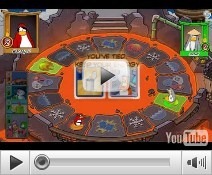 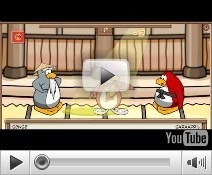 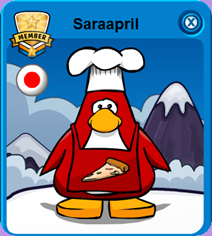 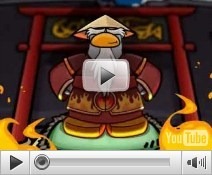 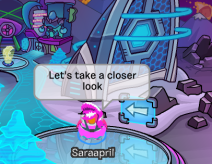 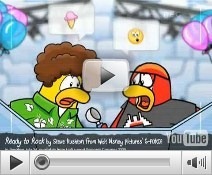 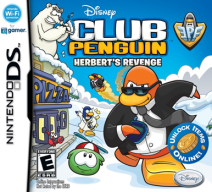 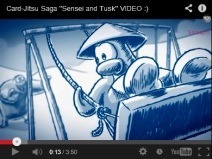 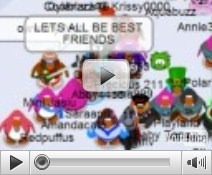 Plus, stay connected to friends and action at clubpenguin.com. 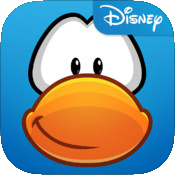 Optimized for iPhone 4s and up, iPod Touch 5 and iPad 2 and up with iOS 6.0 or later. 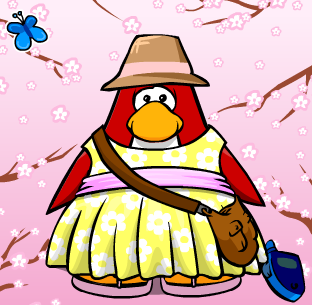 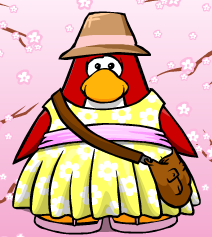 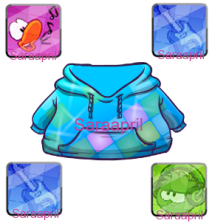 Walk puffles in the world, play and dig for cool clothing or coins. 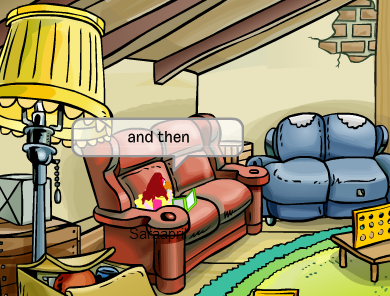 New rooms with care stations to feed, groom, play and rest with puffles.